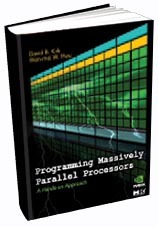 * ECE Prof. Wen-mei Hwu and David Kirk of NVIDIA have written a new text on parallel processing. * The book will give programmers the tools to optimize GPU. 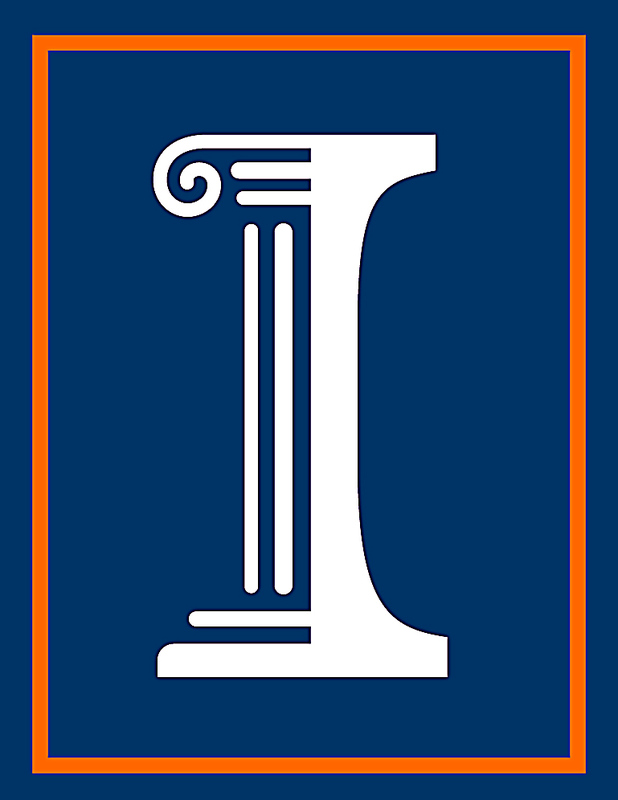 * The text developed out of a course taught by Hwu and Kirk in 2007 at Illinois. * Wen-mei W. Hwu explain the future of and the motivation behind writing Programming Massively Parallel Processers.